Botswana offers the quintessential African safari. Sub-Saharan Africa’s great success story of the last 40 years; landlocked Botswana is a gem of country. Famed for its diamonds, its borders protect some of Africa’s largest and most spectacular areas of wilderness. Largely roadless, Botswana is a country for intrepid luxury seekers. In the dry season go in search of lion, giraffe and hippo in Chobe National Park, or swap the national park for the privacy of the nearby Kwando, Linyanti and Selinda concessions. 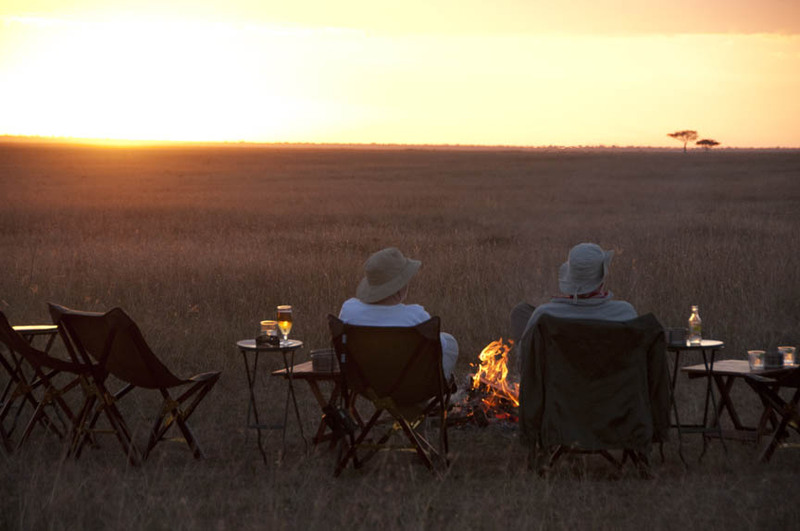 Explore the watery wonderland and sweeping floodplains of the Okavango Delta from atop a dugout canoe, or visit the Central Kalahari Game Reserve, the traditional home of the San Bushmen and the “mini migration”. Alternatively swap wetlands and desert for the endless silvery flats and inquisitive meerkats of Botswana’s Salt Pans.